New website hosting, please do let us know if you experience issues when browsing our website, Thank You. We deliver RE sessions on Christian topics in the local RE syllabus that range from Christmas and Easter sessions that you might expect, to more challenging topics such as ‘Death and Funerals and the Christian Response’, ‘Big Questions’ and ‘The Role of Church in Britain today’. For primary schools these sessions are delivered in church if possible, but some work equally well in a school hall. Sometimes we present to whole year groups rather than a class at a time. 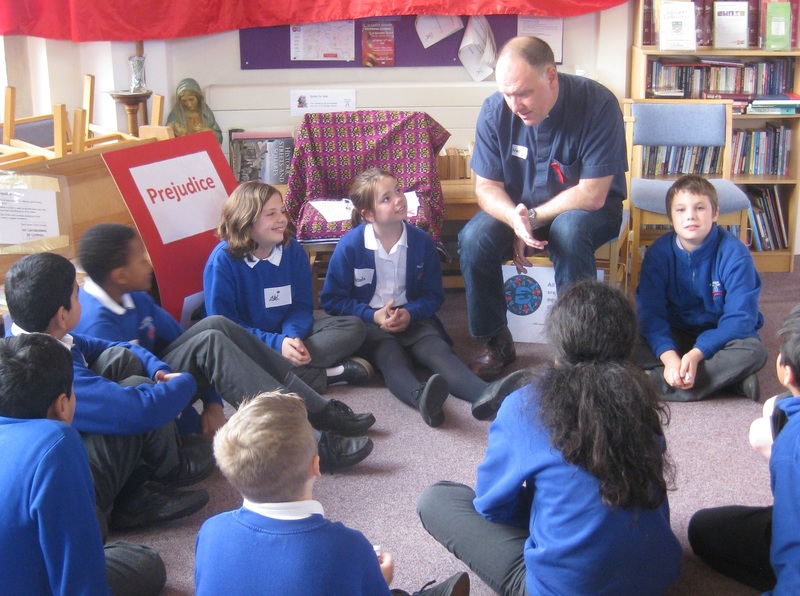 We act to advance religion through education by enabling churches to support school communities in the religious education and spiritual development of their pupils. Our aim is to see creative engagement with people of faith enhance pupil’s spiritual development and RE. …is to see all pupils’ spiritual development and religious education enhanced by creative engagement with people of faith in an educational framework. We’ve seen this can bring Christianity to life and enable pupils to explore spiritual questions and find their own answers. We are building, enabling and equipping a network of like-minded churches committed to developing partnerships with their local schools to support RE. People who heard about REinspired by word of mouth told us what we did was too good to keep to ourselves. 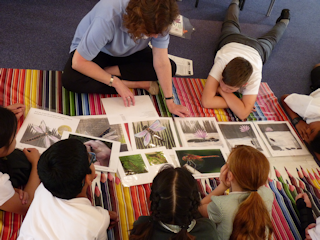 So we wrote our story down to inspire churches everywhere to engage with schools through RE. 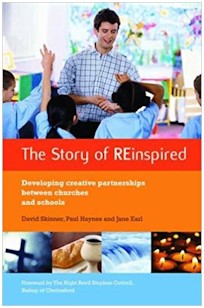 Read ‘The Story of REinspired’ – benefit from lessons learnt and ‘how to’ advice to help you work with schools in your area – contact the office for more information. Contact us for your copy of the book. We can provide session plans, training, mentoring and much more.